Call For A Membership Quote! 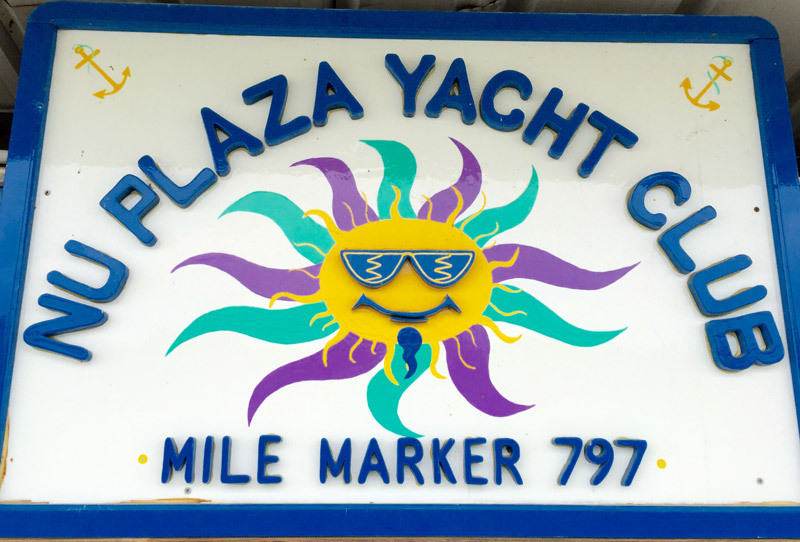 Nu Plaza Yacht Club is a Better Business Bureau (BBB) accredited marina located on the Ohio River at Mile Marker 797. 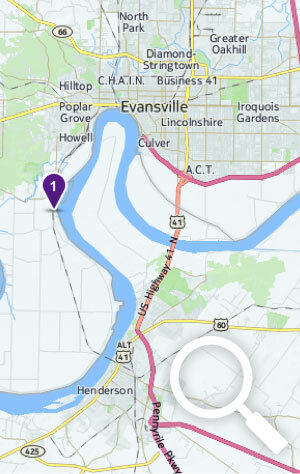 It is only 5 miles downstream (Southwest) from the Evansville, IN riverfront via water, and 7 miles via road. With over 2000ft of docking space, it is one of the largest and most modern marinas in the Tri State area. It has two fuel stations carrying gasoline and diesel, two septic pump out stations, one mobile pump out station, solar powered bath/shower/laundry house, ice services, full water hookups (with softened water), full electric hookups, 8 foot wide Trex composite dock surfaces, social areas, and courtesy transportation for transients. The geographic location of the marina, behind Dutch Island, largely protects it from the wakes produced by shipping barges in the channel, and naturally occurring river waves. 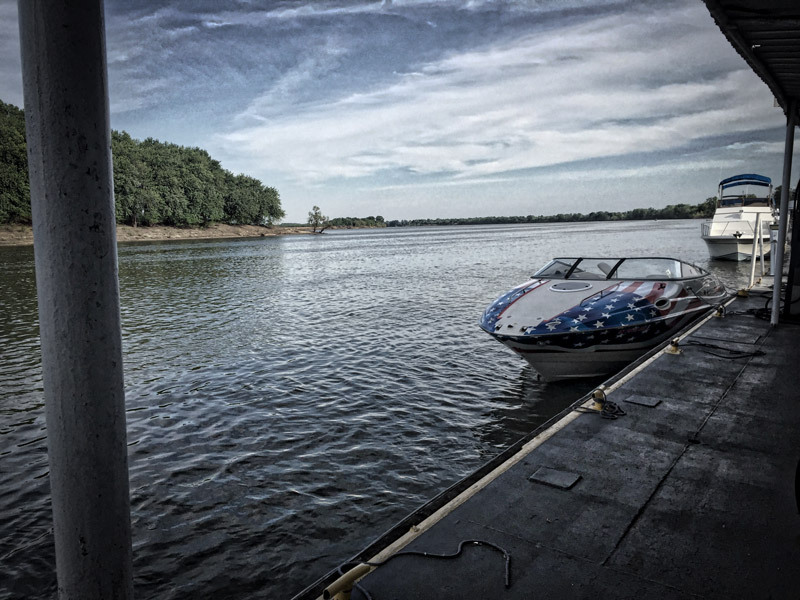 This is the first marina with dockage off the channel and complete fuel services coming up from Memphis, Tennessee or Green Turtle Bay on Lake Barkley and the last going downstream from Evansville. This makes it a must stop in both directions if needing to top off fuel, supplies, etc. The marina is operational all year, with 24/7 fuel availability, however peak months are between May and September. Members also have the option to store their boats in a nearby Nu Plaza Yacht Club owned warehouse during off season months. There is 24/7 camera surveillance in use in parking, docking, and storage areas. Call 812-423-0712 for a Membership quote.